Inventor is a computer-aided design application created by Autodesk for building 3D digital prototypes used in the design, visualization and simulation. It uses ShapeManager, Autodesk's proprietary geometric modeling kernel. The current version installed is Inventor Professional 2015. 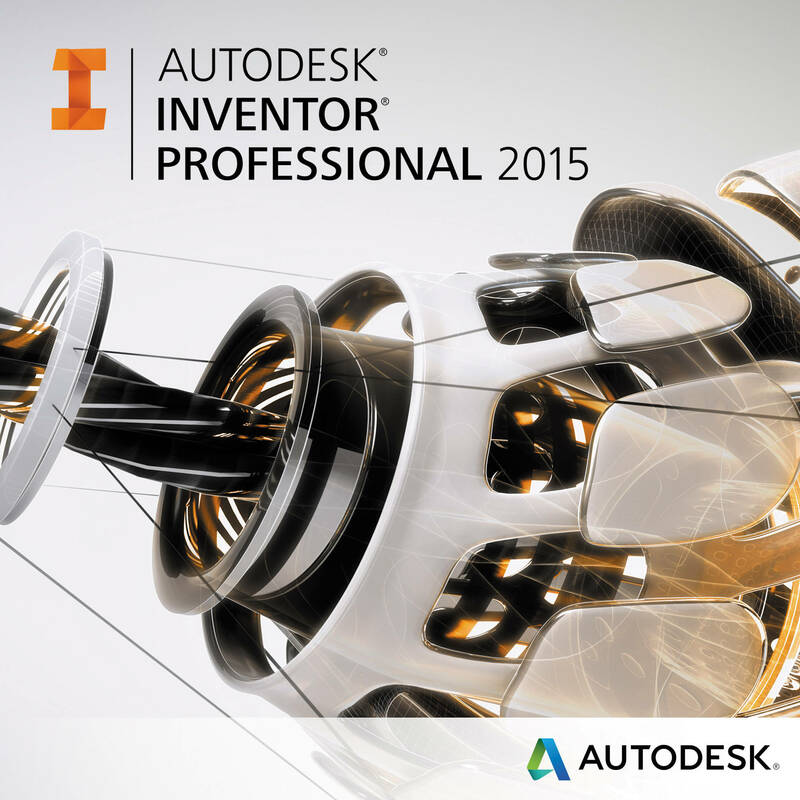 For more information on the features of Inventor, click here. For online classes about Inventor, click here.